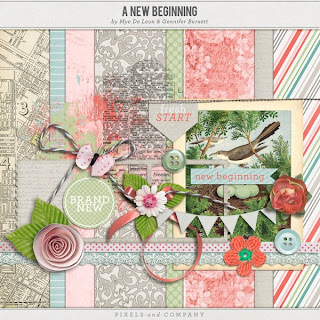 This tutorial may seem long, but just go step by step and it should come together. Let me walk you through so you can record your own action, all you have to do his press record and follow the steps. Then press stop and you have your own action. 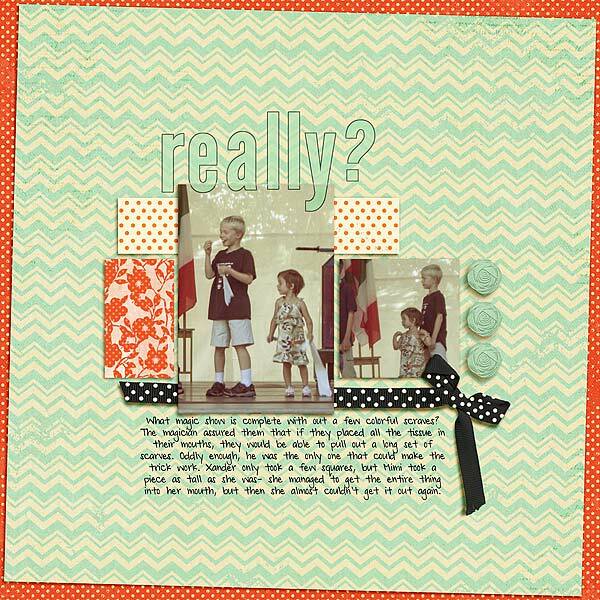 You’ll need to have a completed layered layout open while we create the action, we will perform each of the steps on the layout and record them as we go along. It should automatically start the recording, if not press Record. 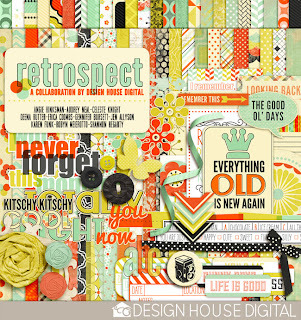 First we will remove the unused/hidden layers on the layout. 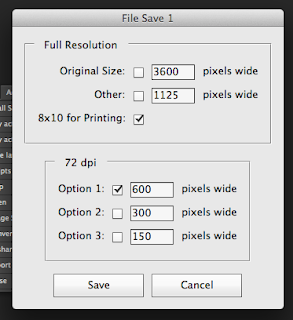 A dialog box will pop up confirming you want to delete the non visible layers, click yes. NOTE: this only works if your layers are named appropriately. 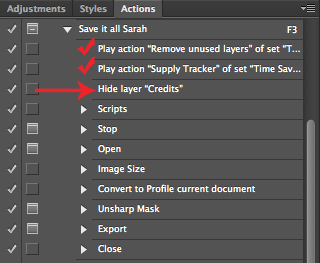 So make sure your layers are named with the designer name, kit name or any other info that will help you track the credits. If you need to name your layers, press stop, name your layers, then press record and continue on with the directions. 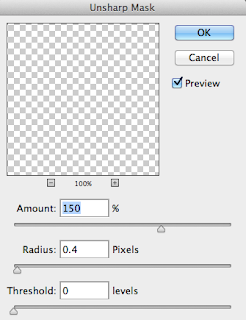 A dialog box will pop up confirming you want to track visible layers, click yes. The script will run, and place a new text layer on your document, your supply list will also be inserted into the metadata of the file. 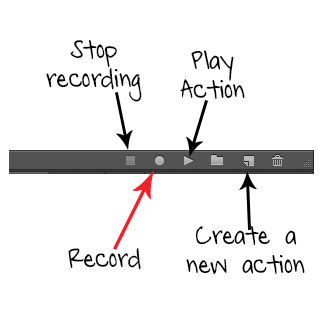 My action says play action for the first two steps, but yours will say Scripts instead. Now I just figured out last weekend that you can change the numbers in the boxes! 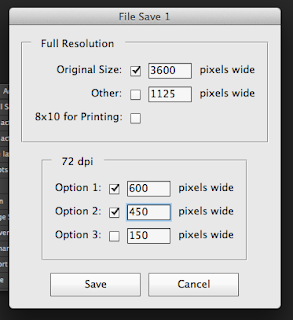 So if you want to save at a specific size, either for printing or for web, you just check the box and enter your desired size. 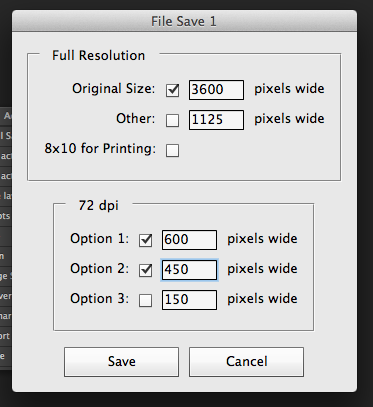 For example an 8×8 layout is 2400 pixels. 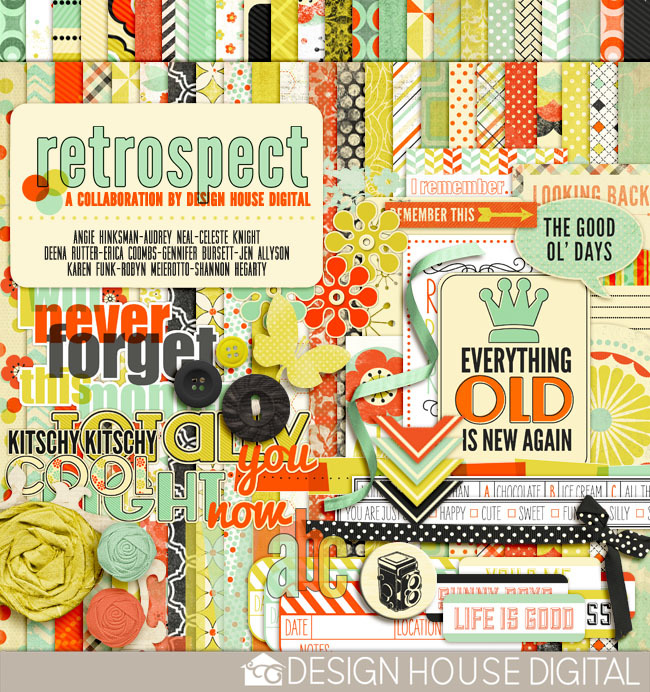 The DHD blog is currently 450 pixels wide so I can save my layout for the blog easily. 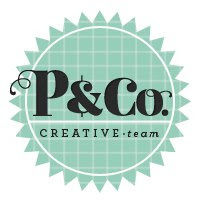 Thanks Erica and Sandy for helping me figure that out- seriously saving me time on my process! 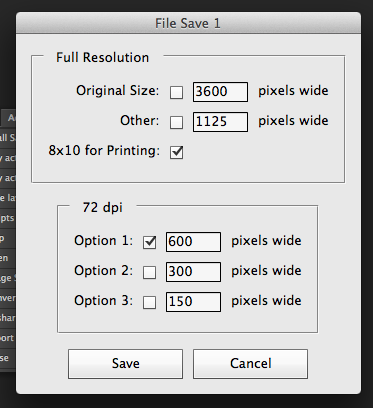 paste the following into the dialog box that comes up, also check the box that says allow continue. Don’t click that blue OK yet! Now click the blue OK button. Press the stop button on the action player, we are going to take a break here to talk about saving for the web. 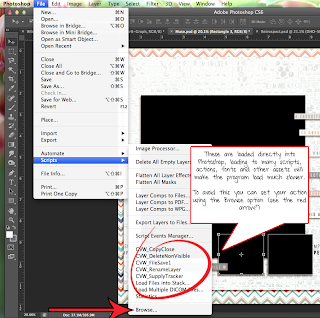 I like to resize my web previews, sharpen and export for the web. In order to do this I use part of someone else’s action (did you know you can load actions and copy parts of them to customize your actions?) 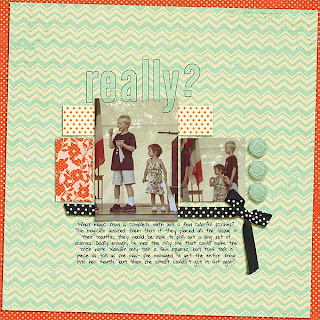 I use part of the resize for web action from Paislee Press. Download, unzip and install the action. 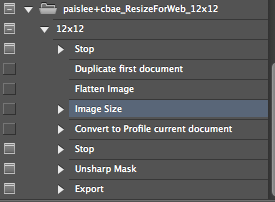 We are going to move the commands: Image Size, Convert to Profile current document, Unsharp mask, and Export. 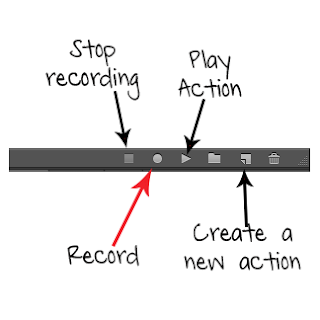 (we don’t need the Stop command) Add these after the open command we recorded earlier. 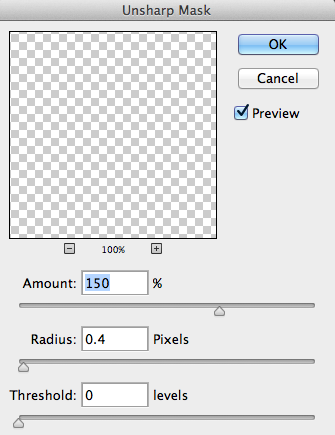 I have a final command at the end of my action to close the 600 pixel file. 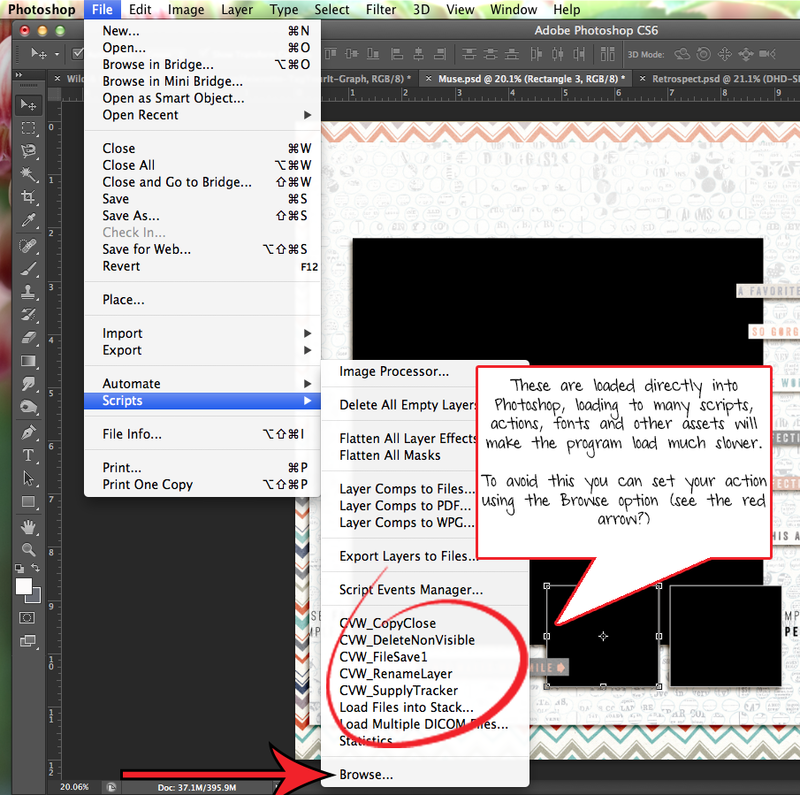 So, click once on the export command, then press record and close the file that is open. Click the stop button. I know this is an involved process, but I love the results and it really does save me time because I’m not having to go through a saving process for each of the sizes that I need. Let me know if you have questions and I’ll do my best to answer them!